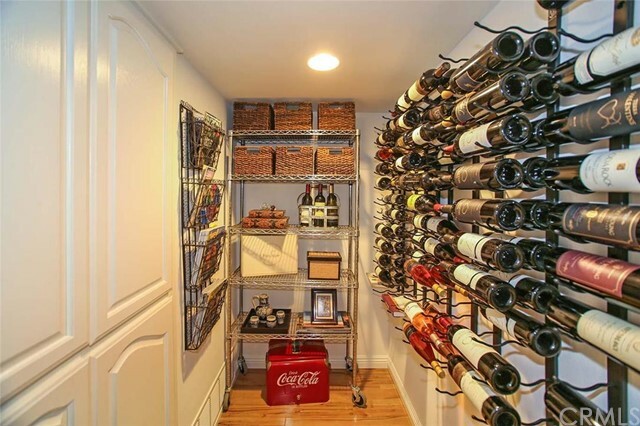 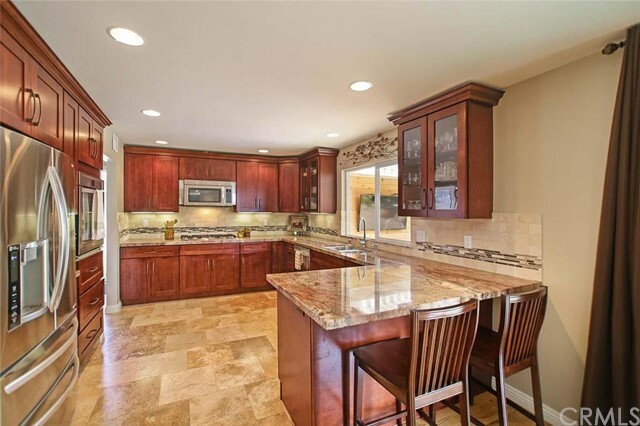 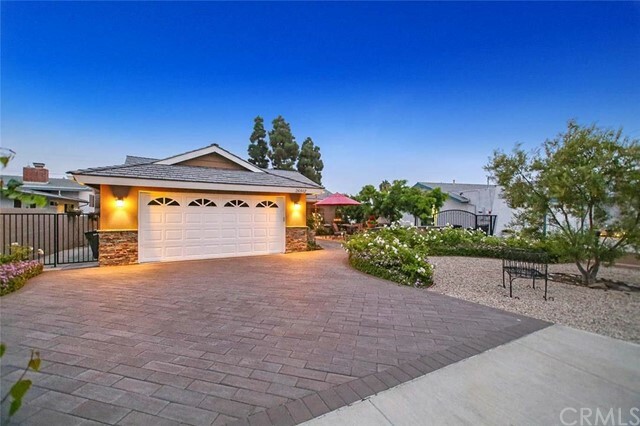 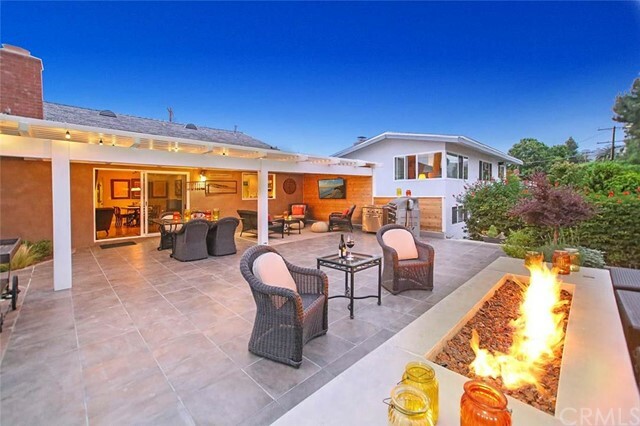 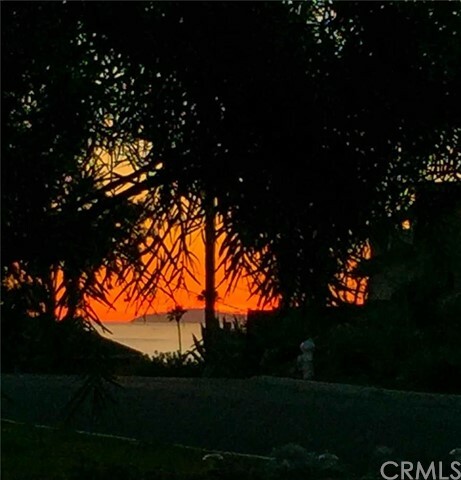 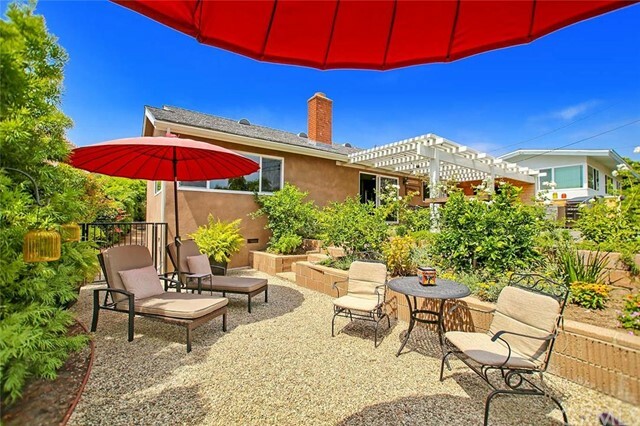 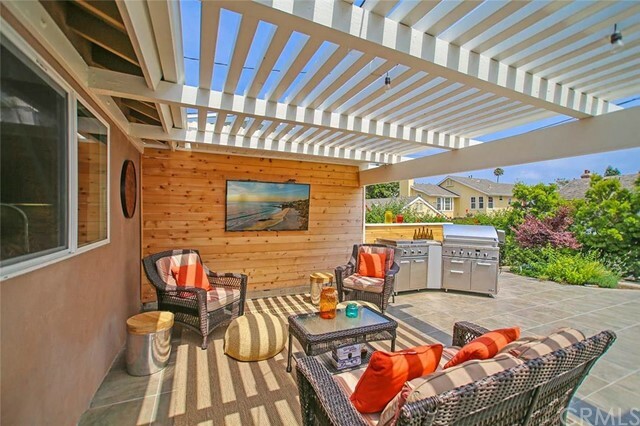 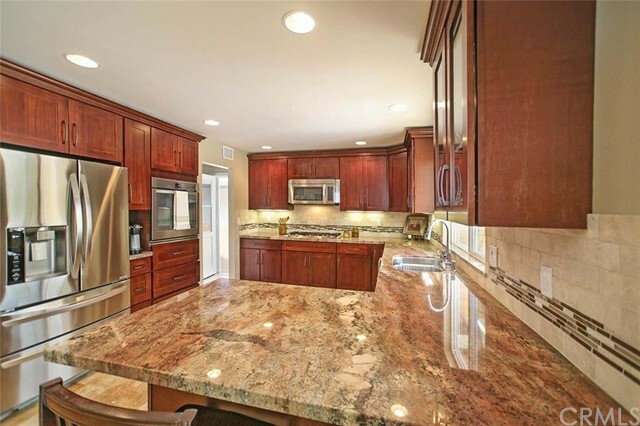 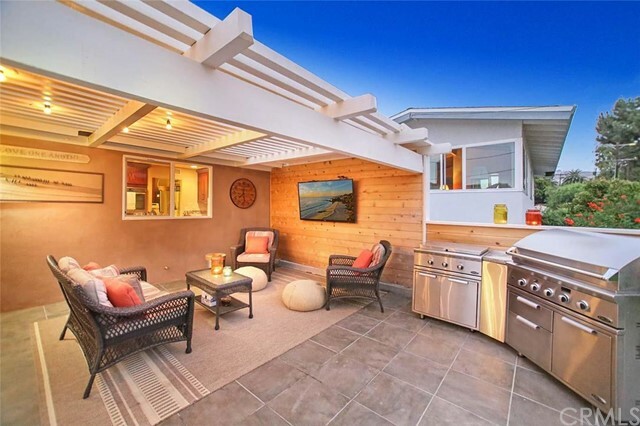 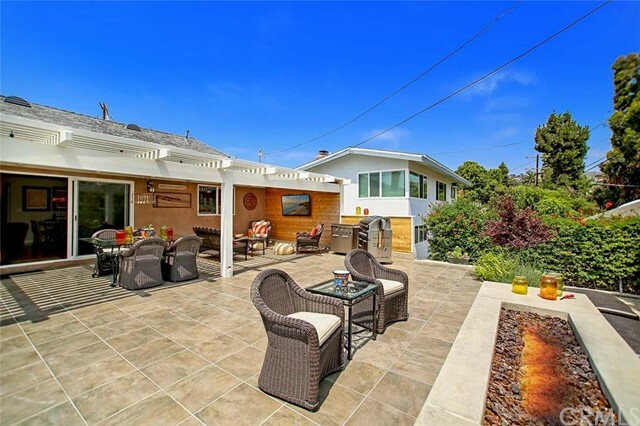 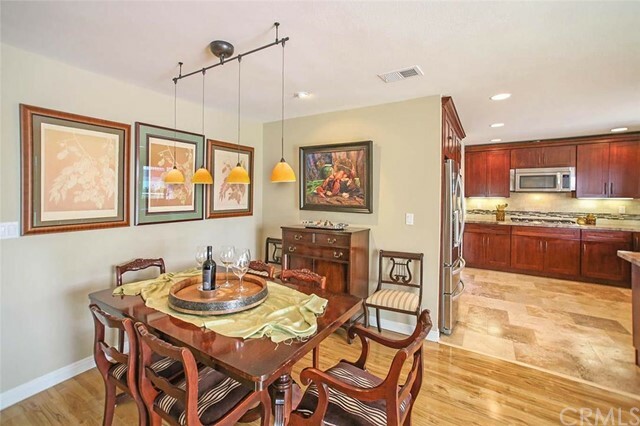 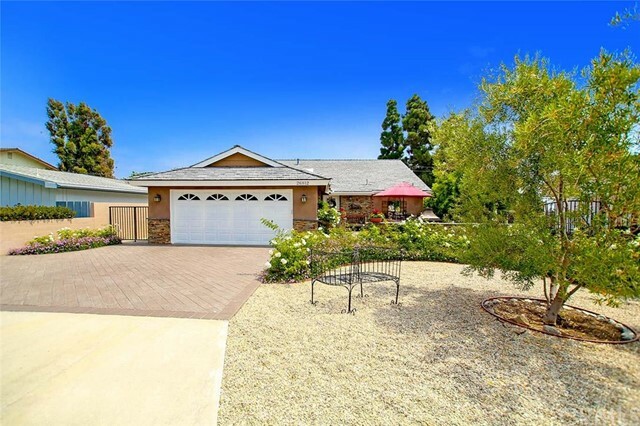 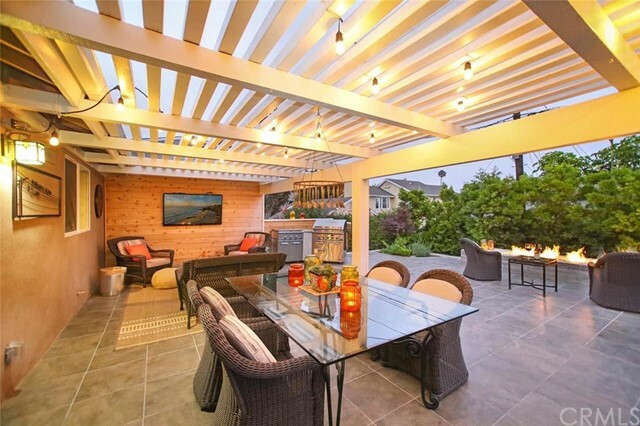 Stunning Capo Beach single story home completely remodeled from top to bottom with tasteful finishes throughout. 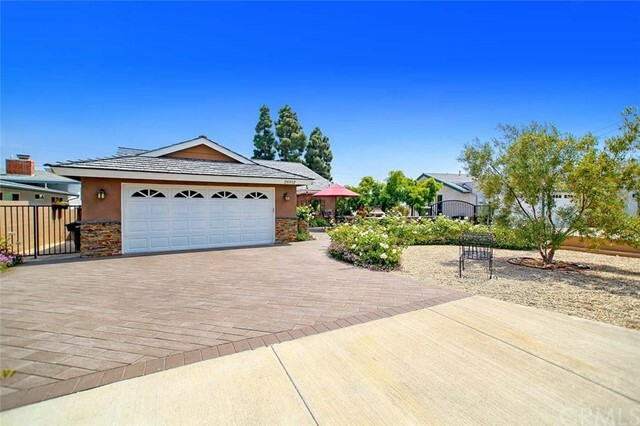 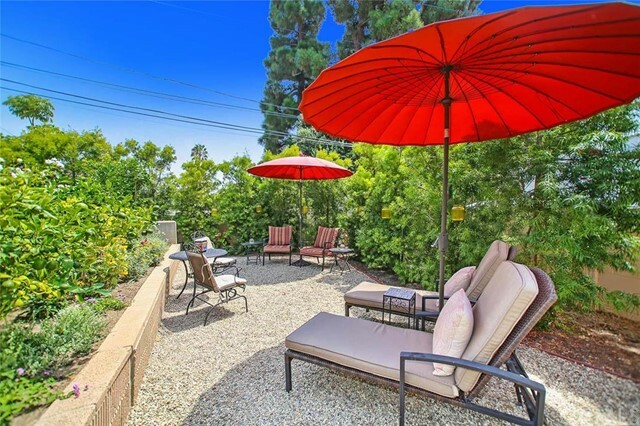 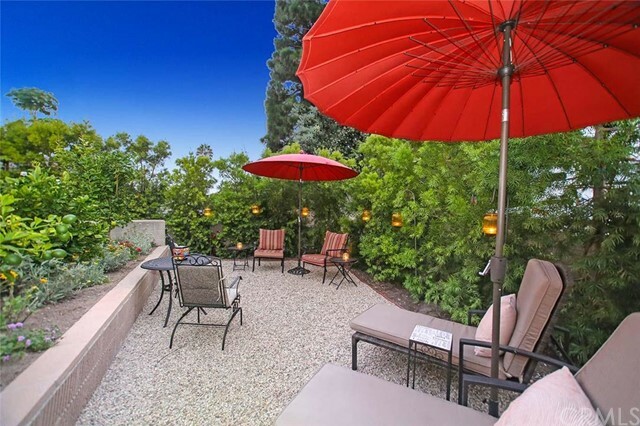 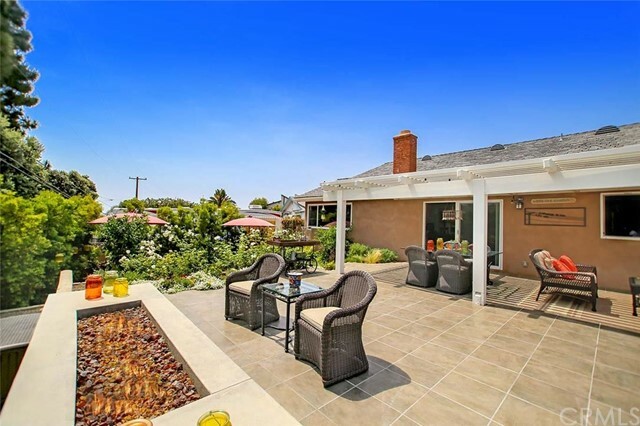 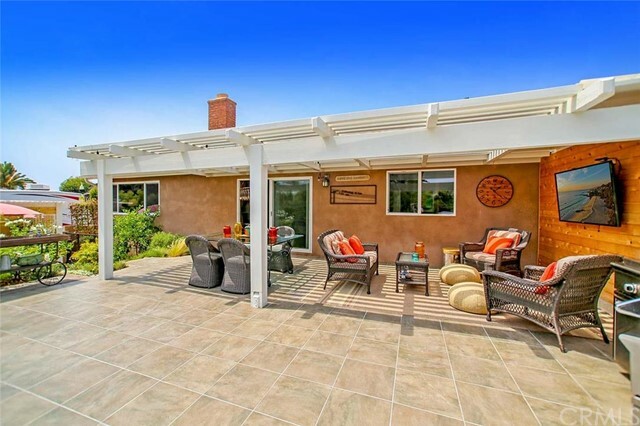 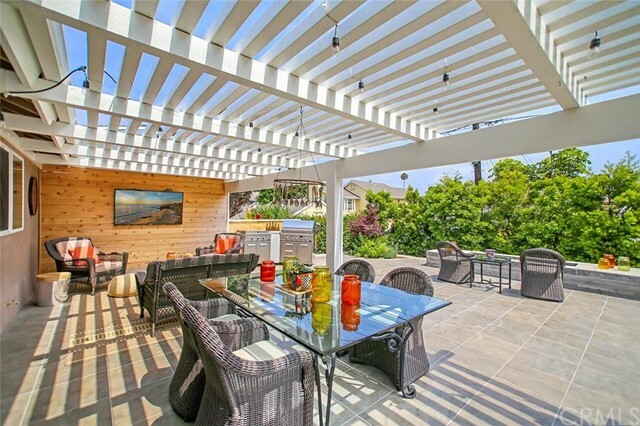 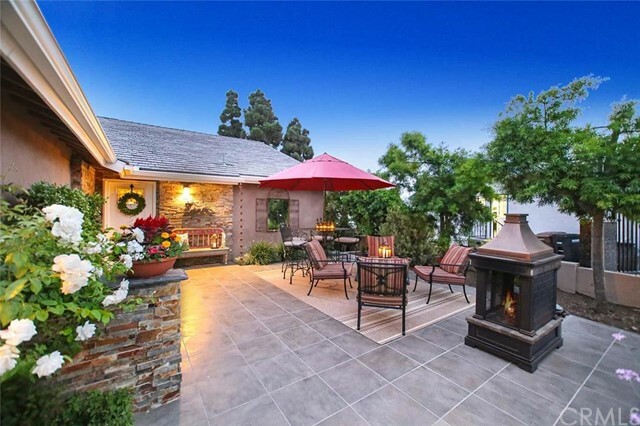 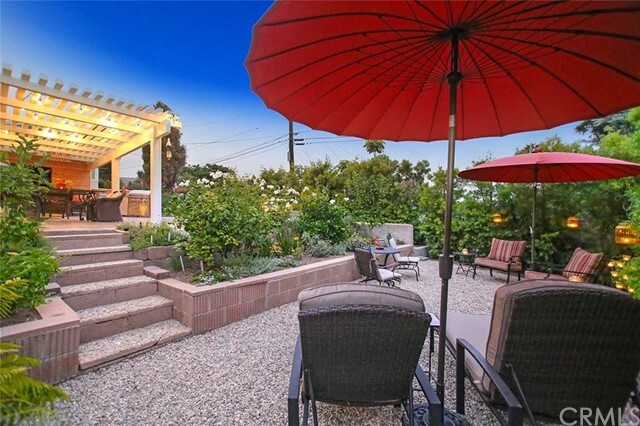 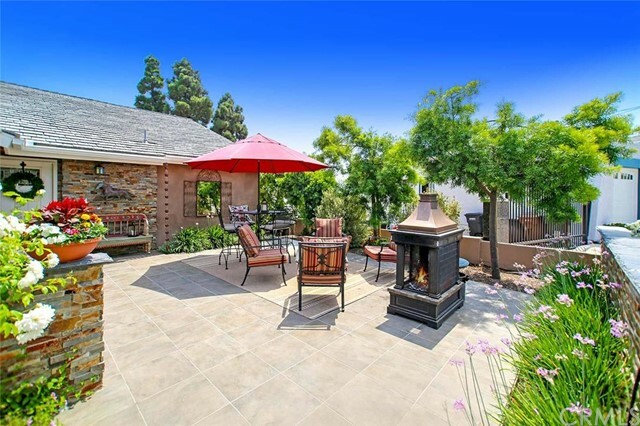 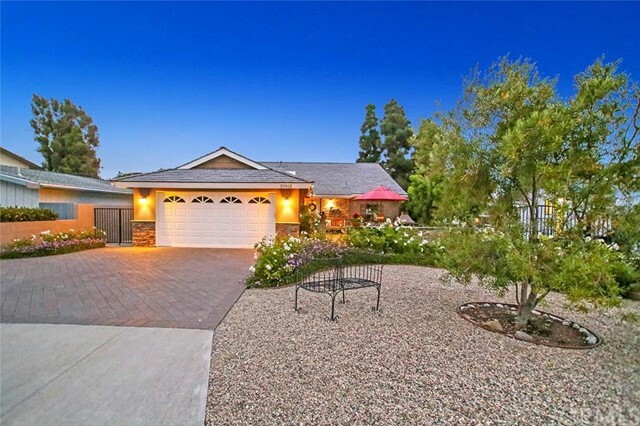 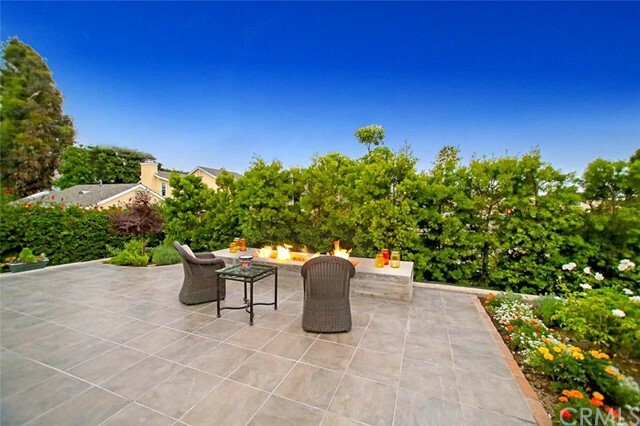 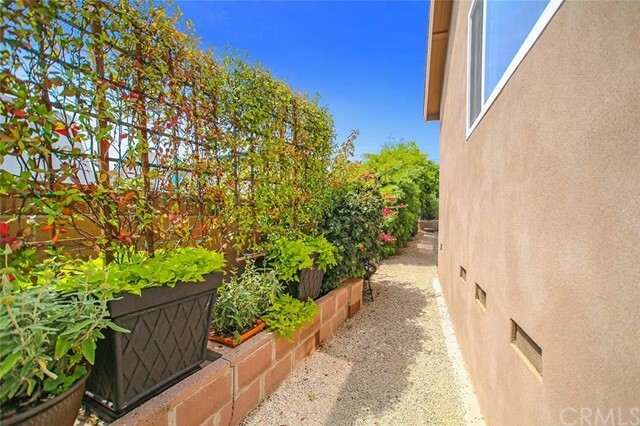 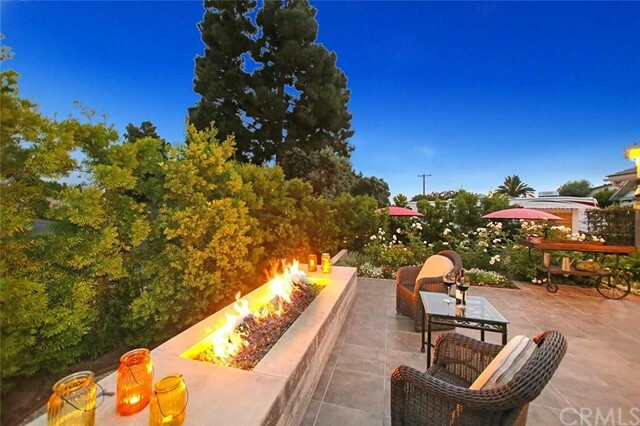 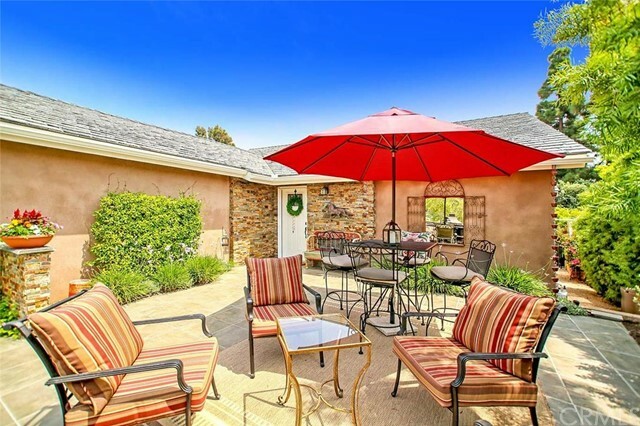 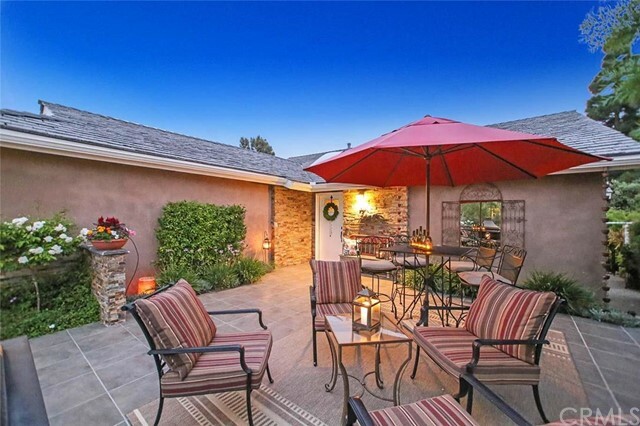 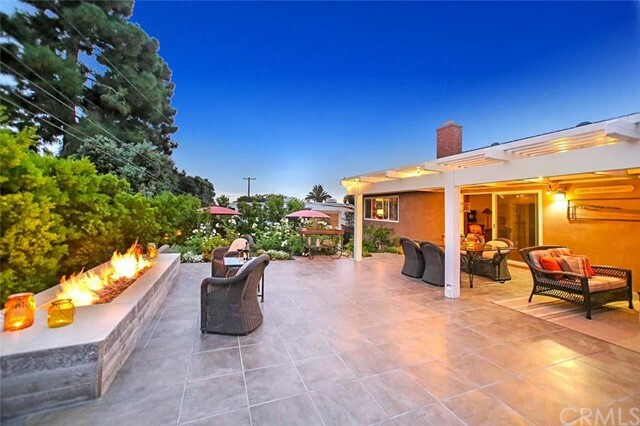 This tranquil setting is an Entertainers Dream bringing the outdoors in with multiple exterior gathering & conversation areas from the front tile courtyard, back covered living space, open patio with a 13' Fire Pit & a private secluded lounging area surrounded by a raised garden & mature trees. 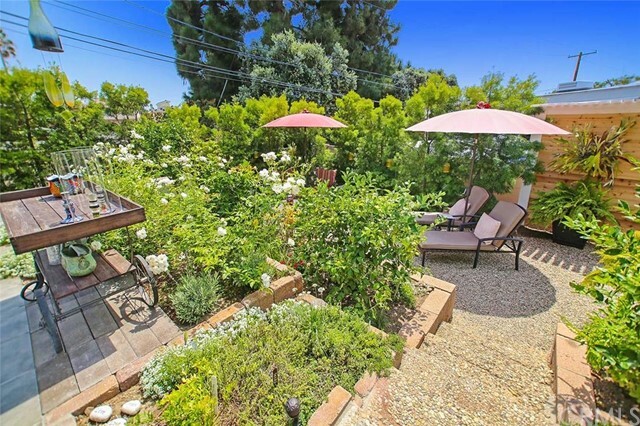 The drought tolerant grounds are intriguing, offer low maintenance & add an artistic touch with an Olive Tree, White Roses & Fruit Trees. 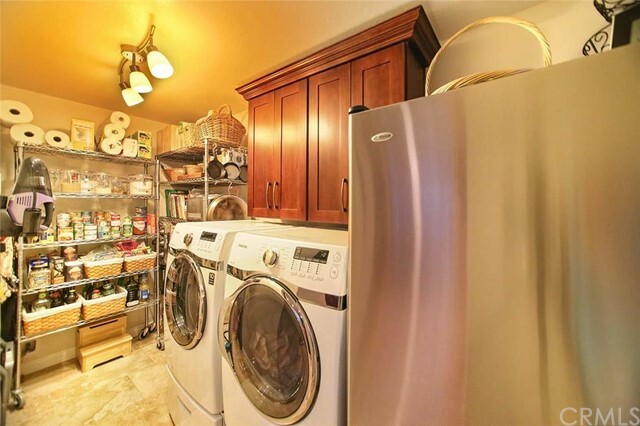 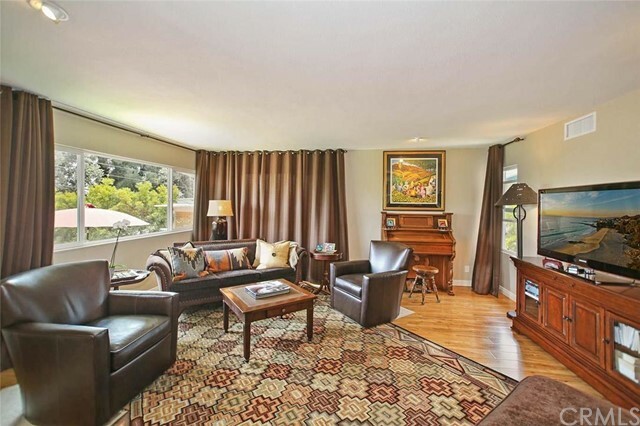 The interior of this comfortable & inviting home features an open concept design with almost 2000 sq. 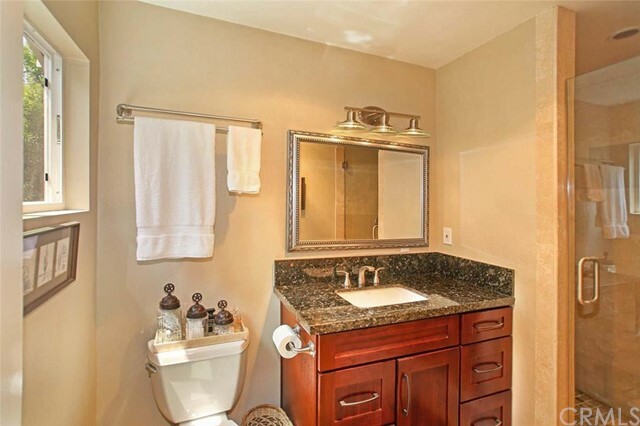 ft., 3 bedrooms, 2 bathrooms, an updated kitchen, stainless appliances, granite countertops, travertine flooring, updated bathrooms, newer energy efficient windows, newer roof, new flooring, fresh paint, new baseboards, new drywall, newer stucco, a free standing mid-century fireplace, a wine closet, inside laundry room, walk in pantry, skylight & spacious attic with pull down stairs where a 2nd story addition is possible offering Ocean & Catalina Island views. 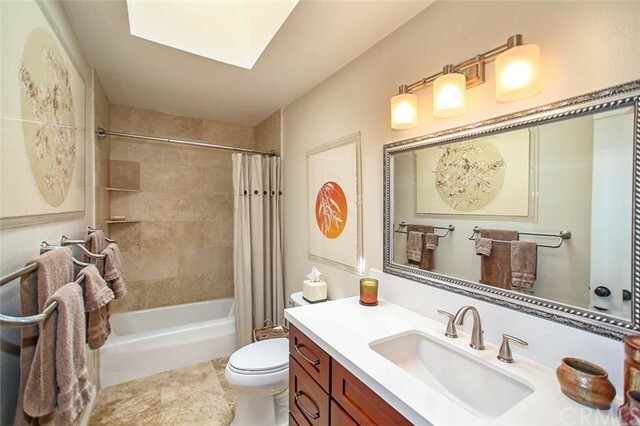 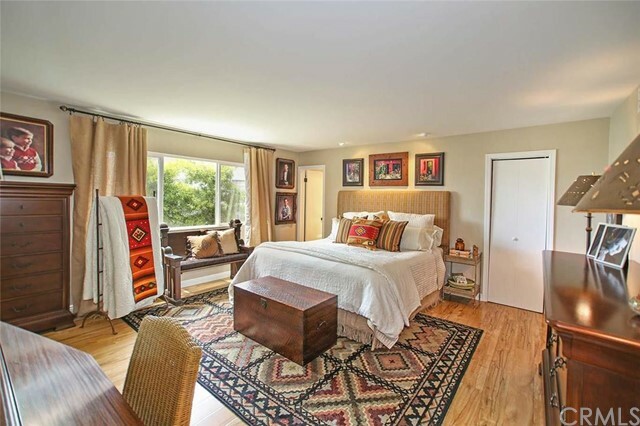 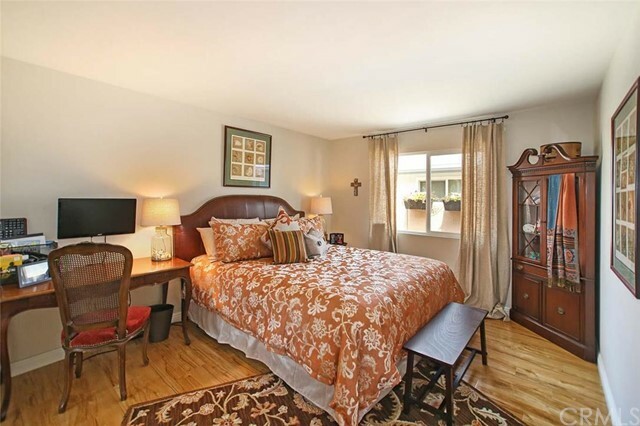 The Master bedroom has an abundance of natural light, an ensuite bathroom and his & hers closets. 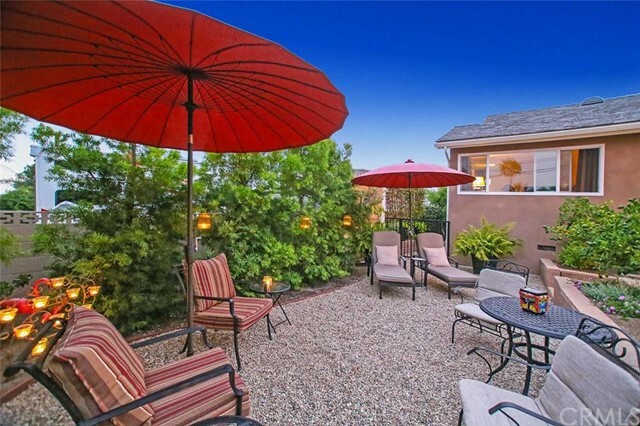 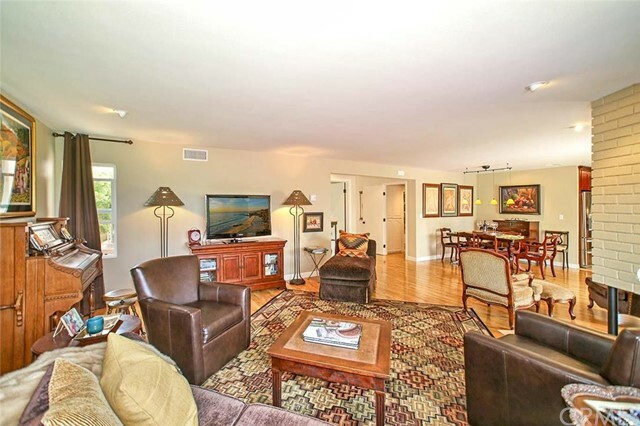 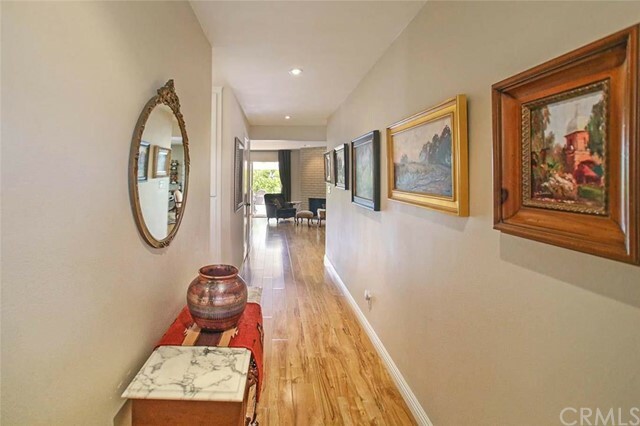 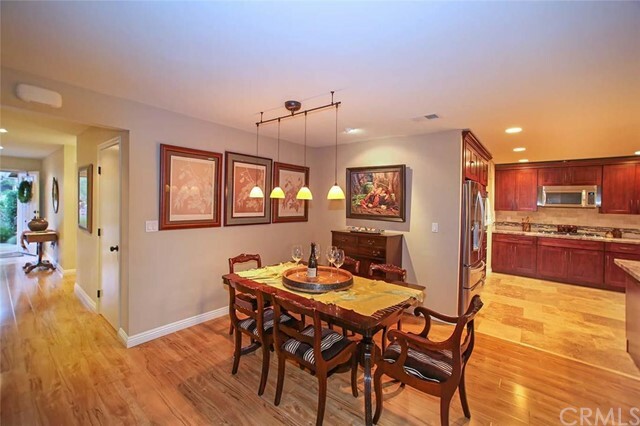 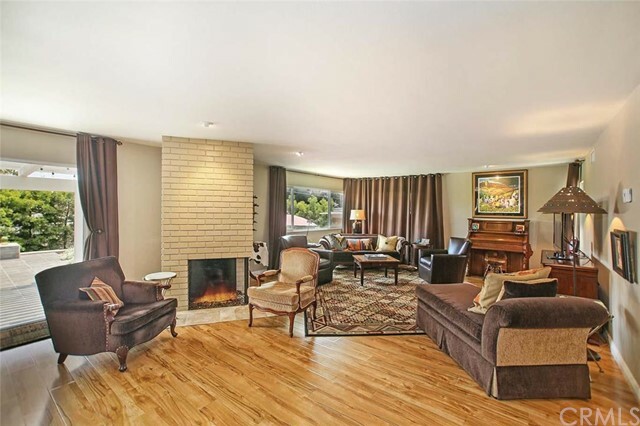 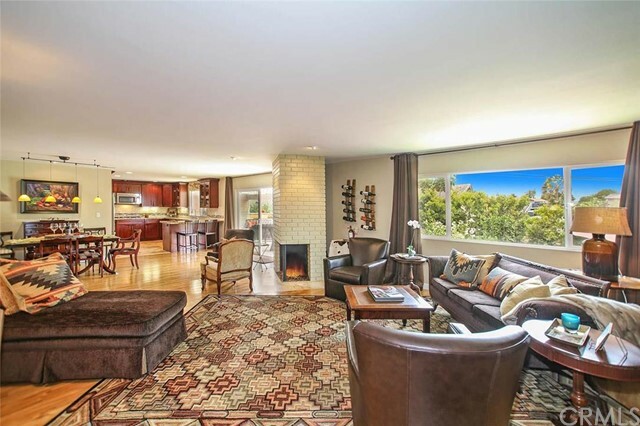 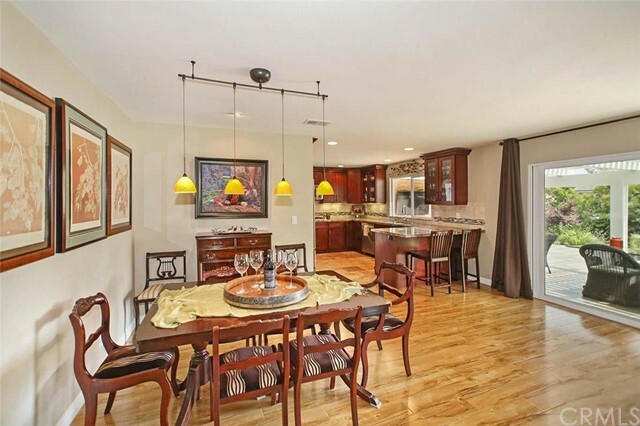 Walk to Pines Park, the Beach & convenient freeway access.